When teeth whitening just won’t do it, there’s no better solution than porcelain veneers or dental crowns to help brighten your smile. Damaged teeth with cracks and stains are ruining your smile, possibly damaging your self-confidence in the long run. With crowns and veneers, you can customize your smile to look more brilliant and white in no time. First impressions are important, so check out how crowns and veneers can leave a lasting impression. 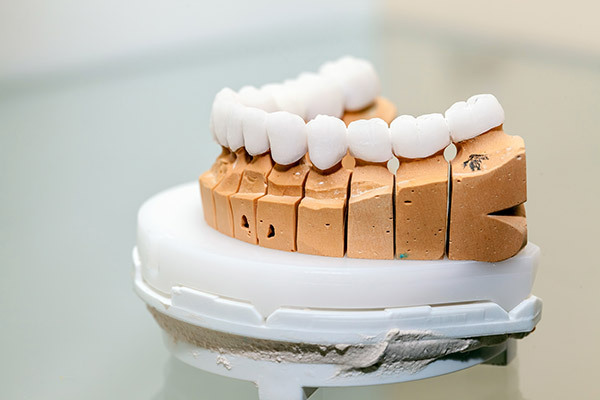 Crowns and veneers are quite different: crowns are crafted to encapsulate the tooth, whereas veneers cover the front surface of a tooth, and so are reserved more for the front teeth. Crowns are made from porcelain or acrylic, and mimic the top half of a tooth. Their main function is to protect the tooth from outside damage, such as the ones sustained from cracks, chips from accidents, or pits or holes from tooth decay. Crowns are also used in the case of root canals, to protect the tooth after surgery. Porcelain veneers are thin shells that are cemented to the front surfaces of the teeth. They allow a certain amount of light through the veneer, making your teeth appear brilliant and white. They can cover up cracks, chips, and stubborn stains, but can also be used to close gaps between teeth or cover up misalignment issues. While crowns and veneers are not a substitute for orthodontic treatment for misaligned teeth, they can create a seamless-looking smile on the surface. Dr. Smith will work with you to ensure that the crown or veneer is to your desired specifications. Even if you don’t have drastic cosmetic damage to your teeth, and just want to spruce up your smile, talk to Dr. Smith about putting together a treatment plan. Receiving crowns and veneers has never been easier. Thanks to advancements in technology, a crown or set of veneers can be crafted in less time. Dr. Smith begins by taking images of the damaged tooth, and then uses these images to craft your crown in a laboratory setting. 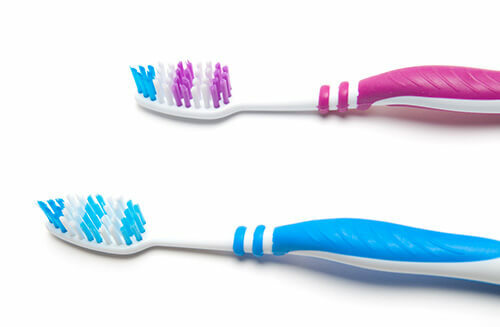 Once finished, the implement is installed in your smile, and you can speak and eat with confidence almost immediately. The placement process for each of these treatments is also very minimal, with no invasive surgery at all. At most, a very small amount of enamel may need to be removed in order to make room for the crown or veneers to fit comfortably. Do you have imperfections in your smile that you’re sick of? Are you feeling less confident in how your smile looks? 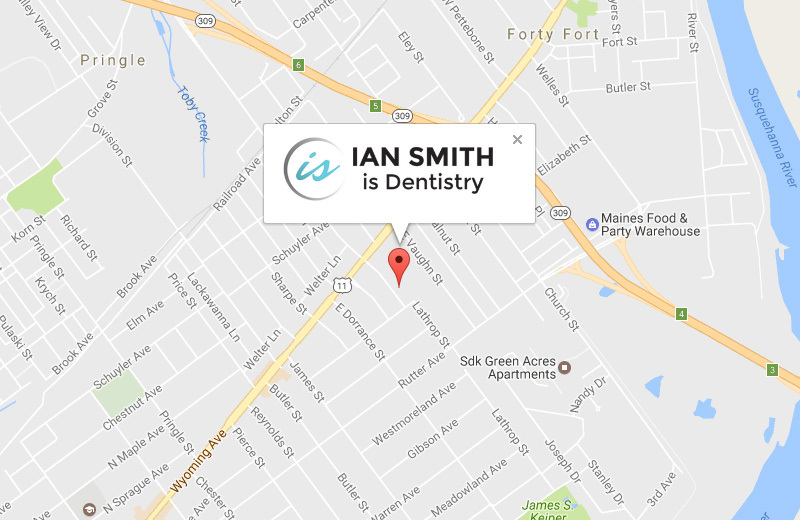 Talk to Dr. Smith in Kingston, PA about how you can qualify for porcelain veneers or dental crowns. These revolutionary treatments have helped restore the smiles of many patients, and we want to help you achieve the same result.